I spoke with a woman recently who told me that she was a skinny, picky-eating kid. Food was always an issue at her home and her concerned parent constantly brought her to the doctor (who had her take a slew of vitamins). Now, many years later, she’s battling her weight right along with her siblings. 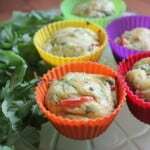 Lately, I’ve been talking to a lot of moms about picky eating. While some toddlers are more prone to being finicky, most children will go through this stage to some degree. It’s a very normal part of development. Luckily, there’s a book to help moms deal with this challenging stage of development. 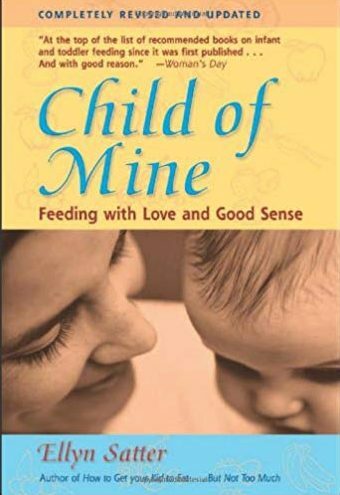 Child of Mine: Feeding with Love and Good Sense is the last of the Ellyn Satter books I plan to review. And it happens to be my favorite. Satter explains each stage of development as it relates to eating starting at infancy and moving through the preschool age. Unfortunately, she stops at age five so moms of older children miss out. 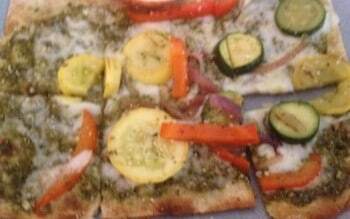 In addition to being a dietitian, Satter is a Licensed Clinical Social Worker (LCSW). 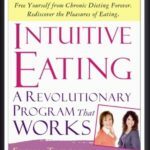 Her real-life accounts of families struggling with a variety of eating problems help the reader immensely. 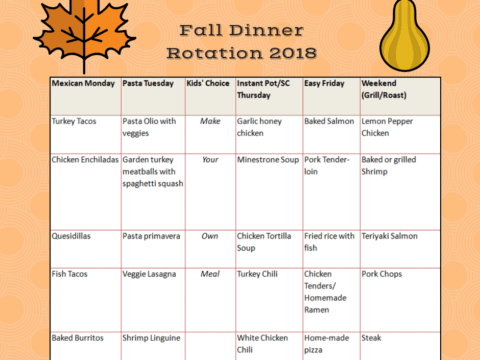 While most of her advice comes down to the Division of Responsibility of feeding (parents decide the what, when and where of feeding and children decide the how much of eating), understanding the big picture of childhood eating will certainly enlighten any mom. 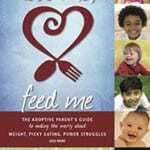 This book taught me that how I feed my kids is as important as what I feed them. While following her advice has not been easy, I’ve already seen it pay off. I have to admit there have been times when I’ve wanted to tell my daughter “come here and finish your dinner missy!” But if I did that enough, she’d learn to eat for the wrong reasons. The downside to Child of Mine is that some of the nutrition information isn’t up-to-date because it was published in 2000. But the advice on how to feed is right on. My 6 1/2 year stopped eating fruits and veggies two months ago, then most meats. She currently will only eat waffles, rice, processed meats (chicken nuggets) and junk food. She is diagnosed with a severe general anxiety order, and has made food her new irrational subject to be OCD about. She is on medicine to address the an Jett, but the bad habits are firmly in place for both us, the parents, and her. Her habits are now influencing her 3 1/2 year old sibling. Suggestions on where to start?